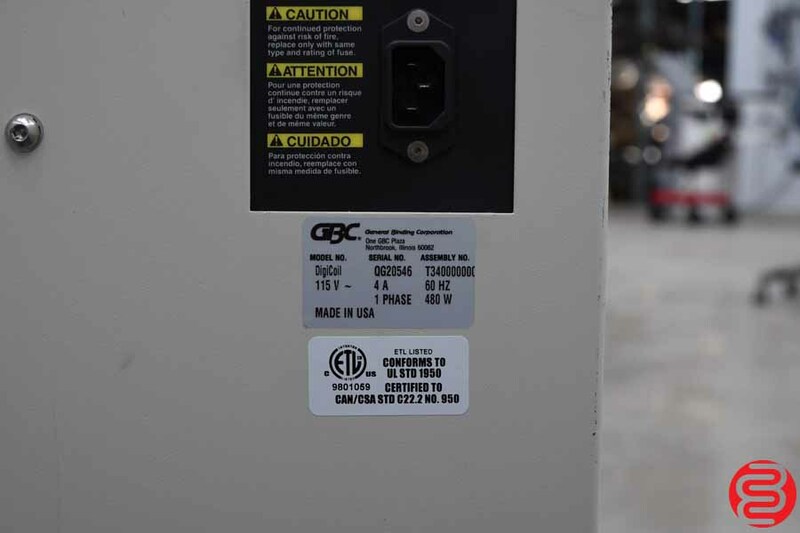 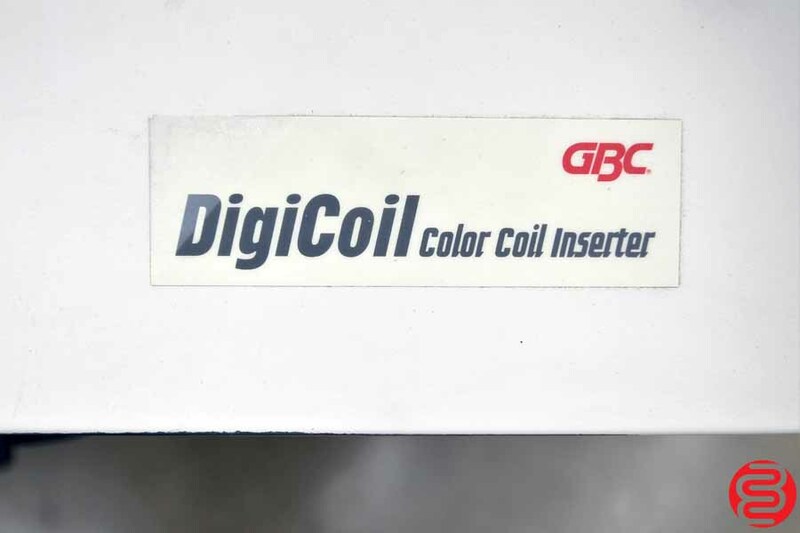 The first production system of its kind, the GBC DigiCoil is easy to set-up and runs a full range of coil sizes. 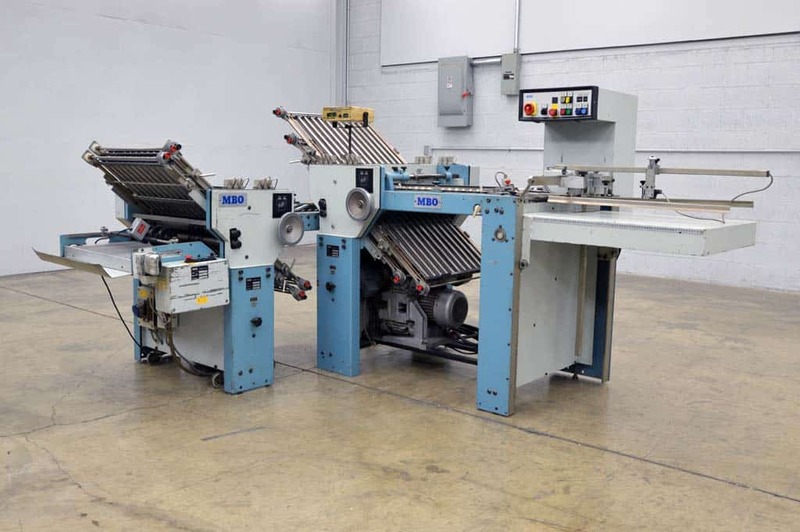 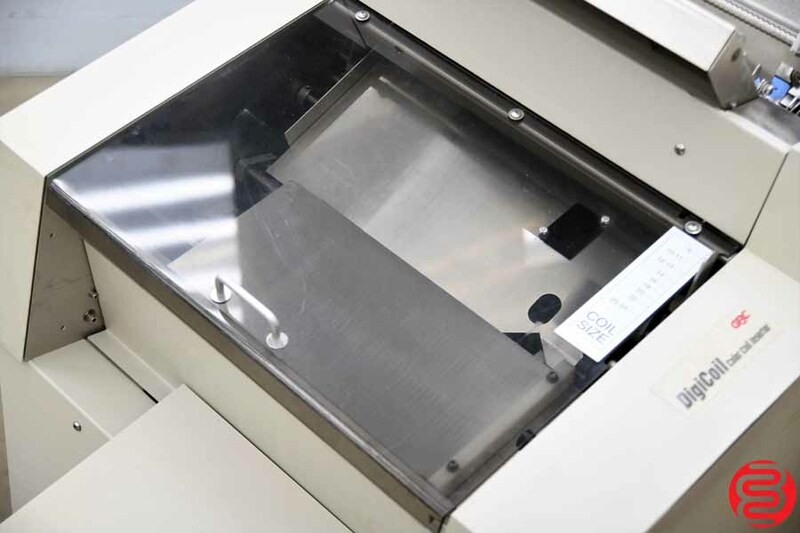 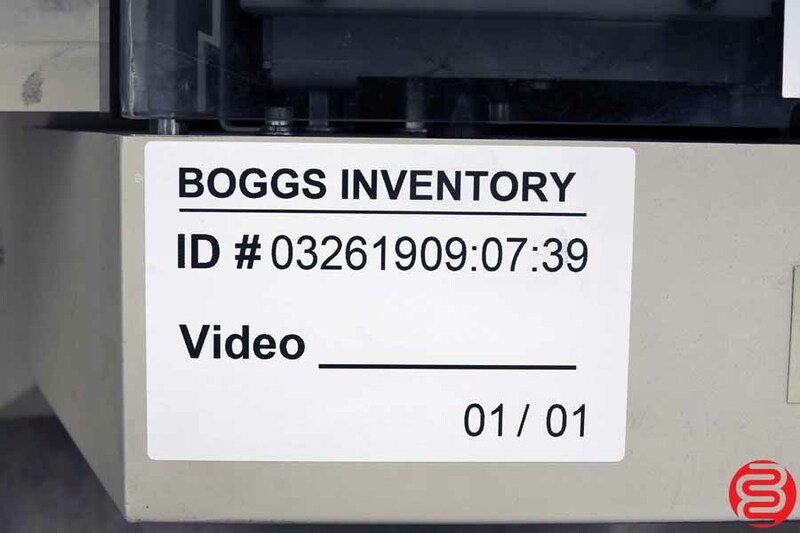 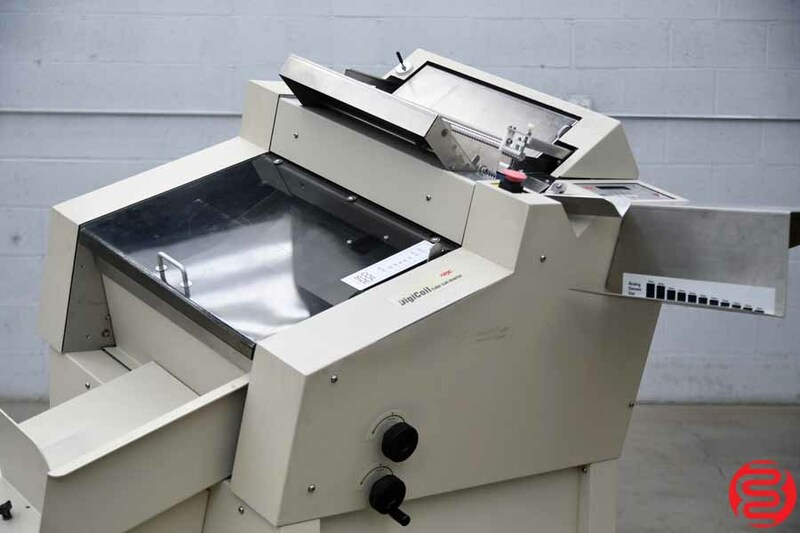 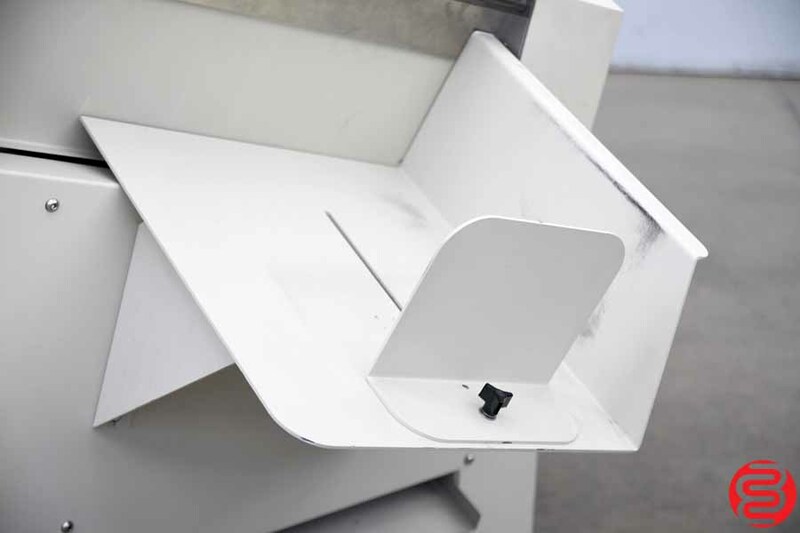 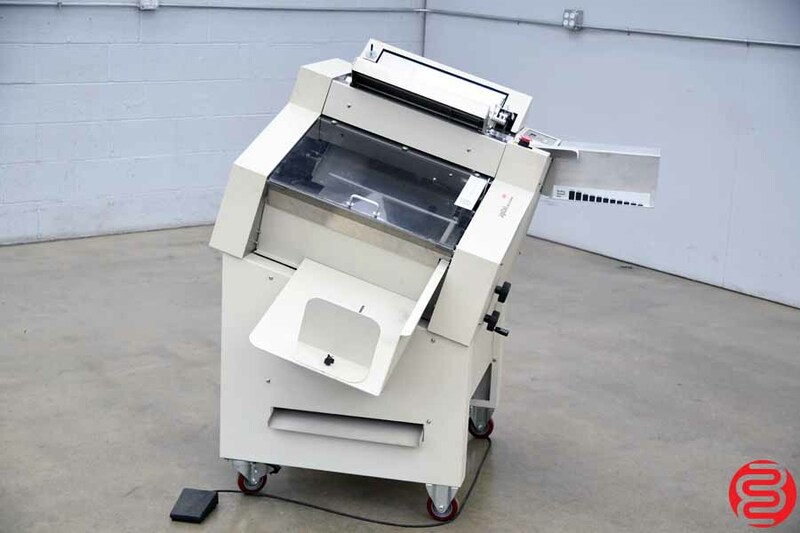 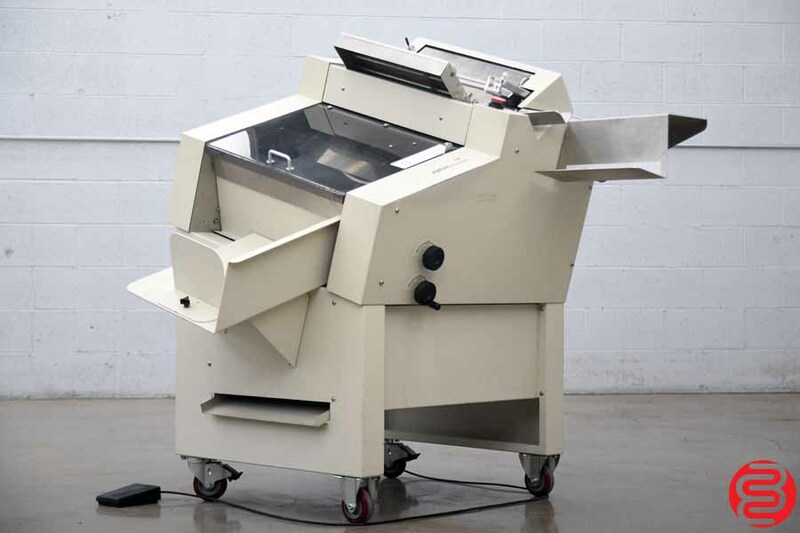 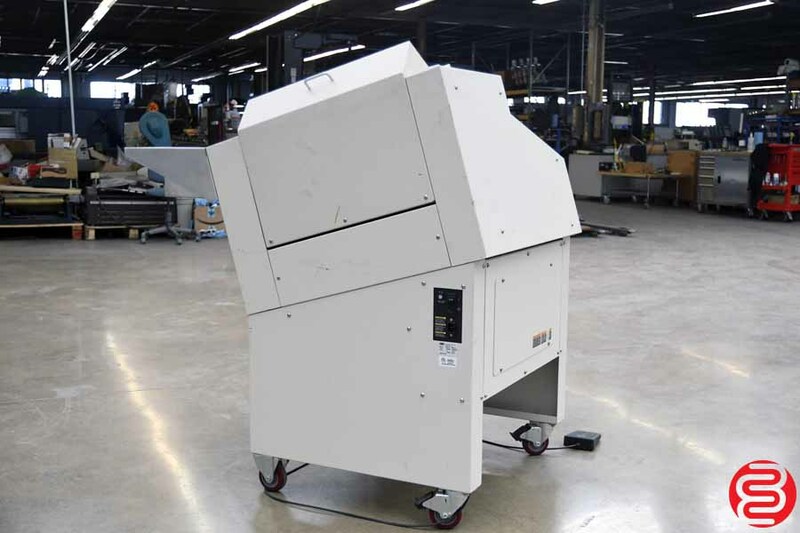 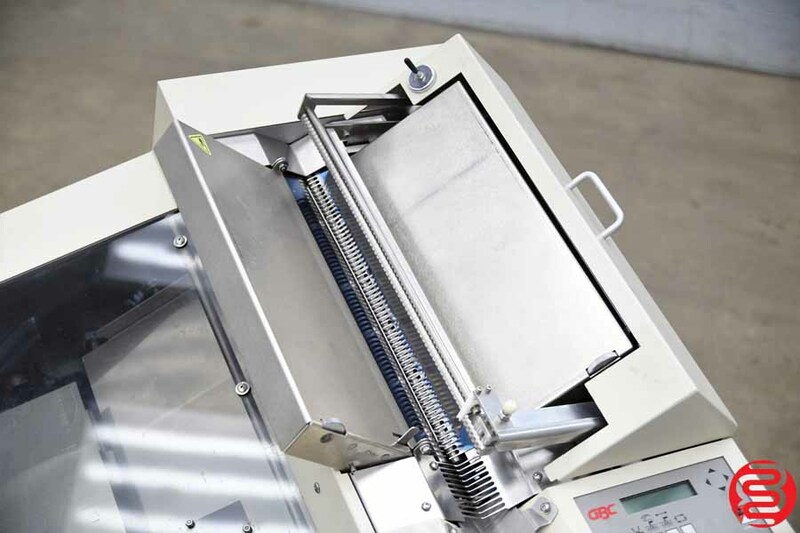 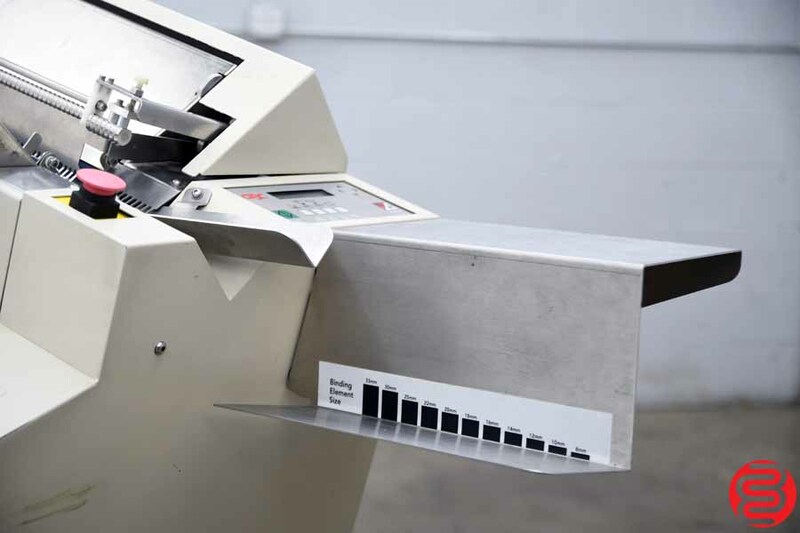 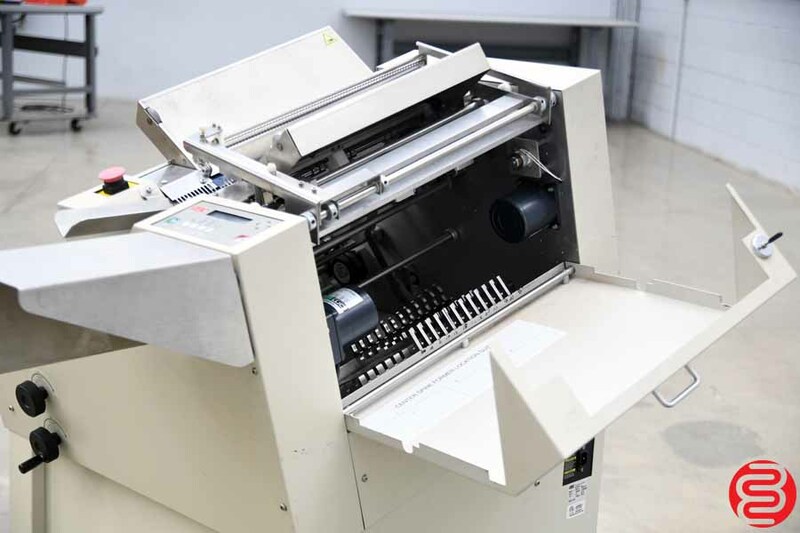 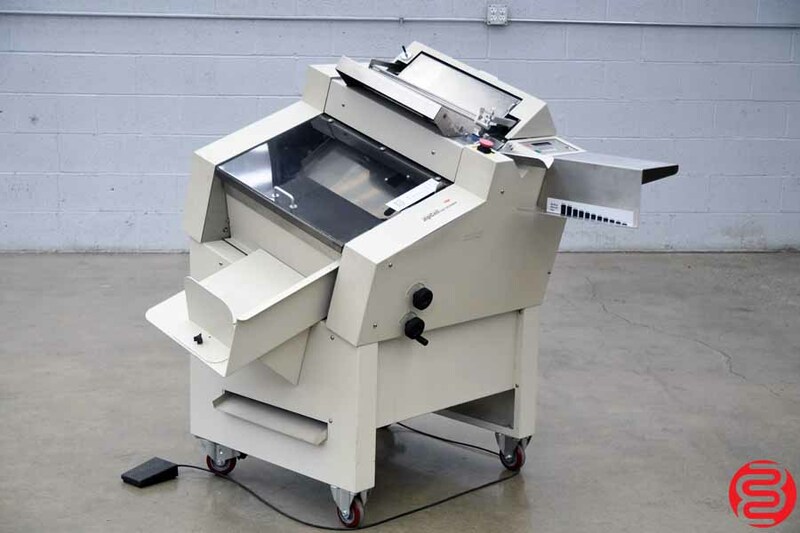 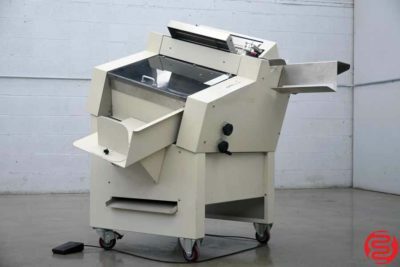 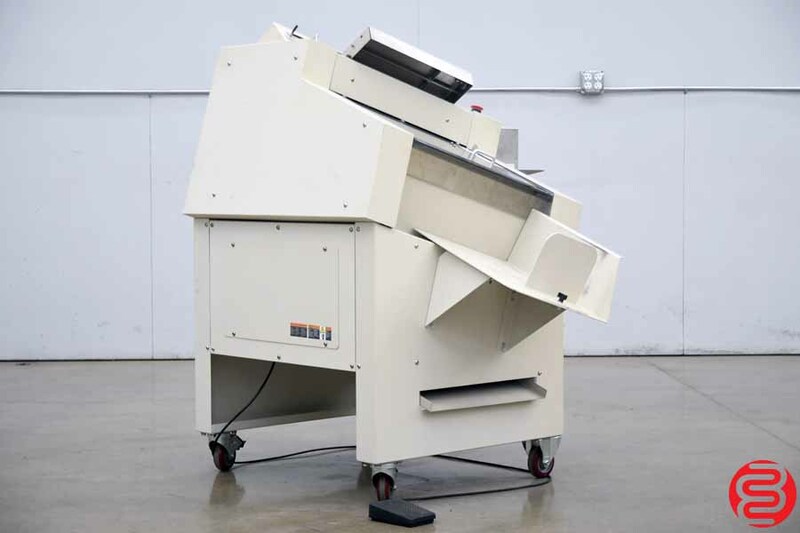 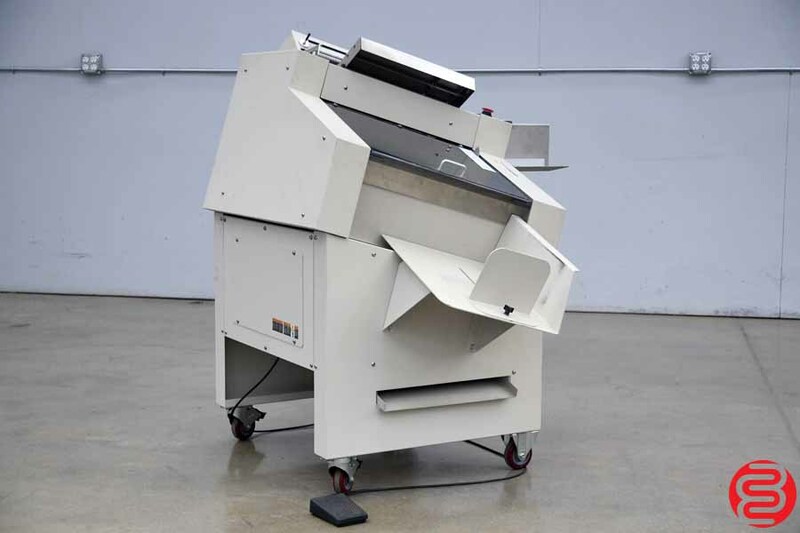 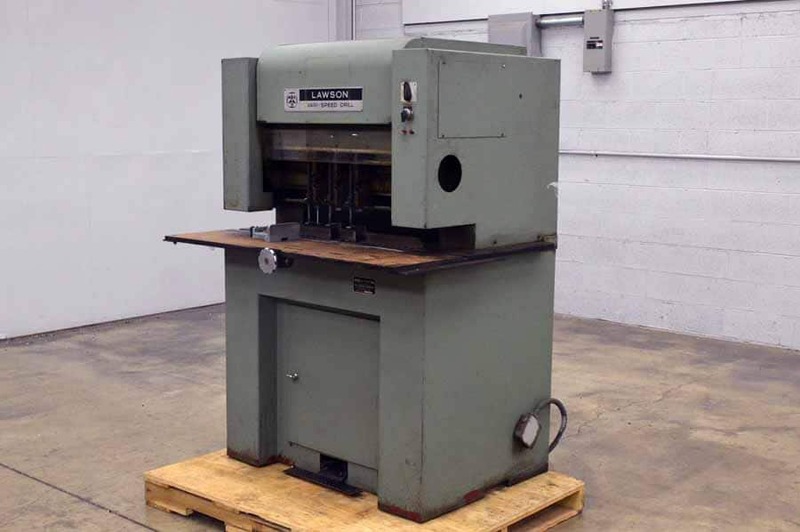 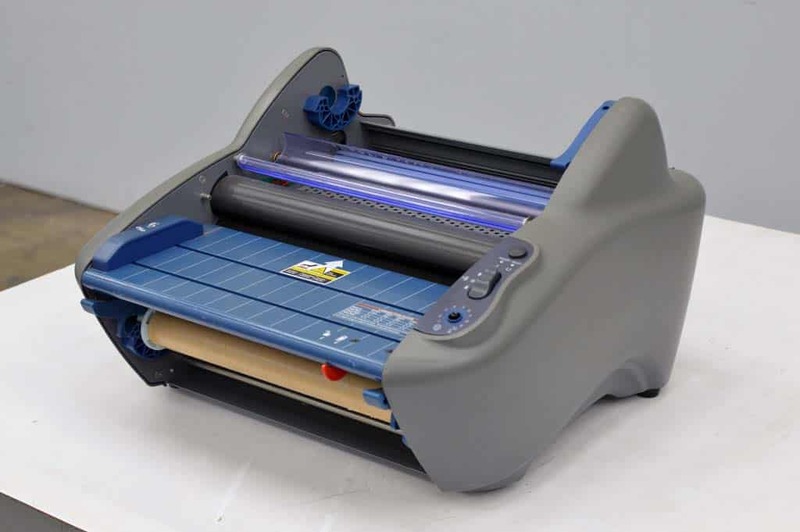 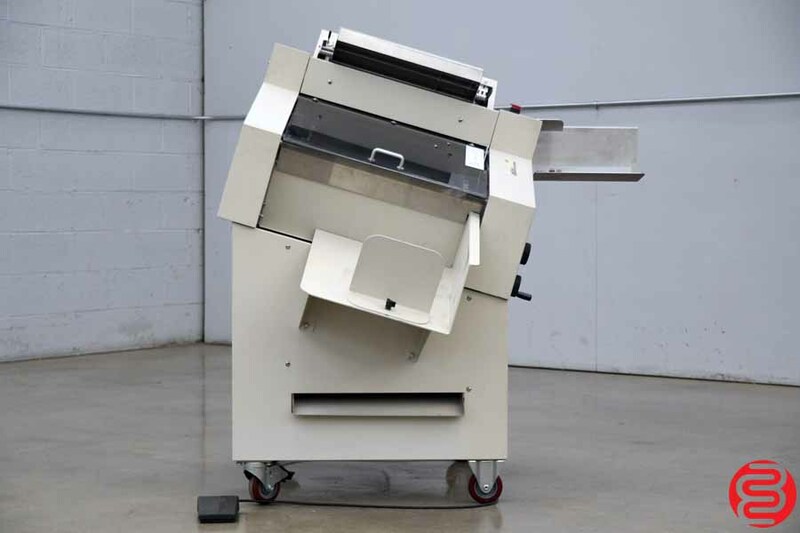 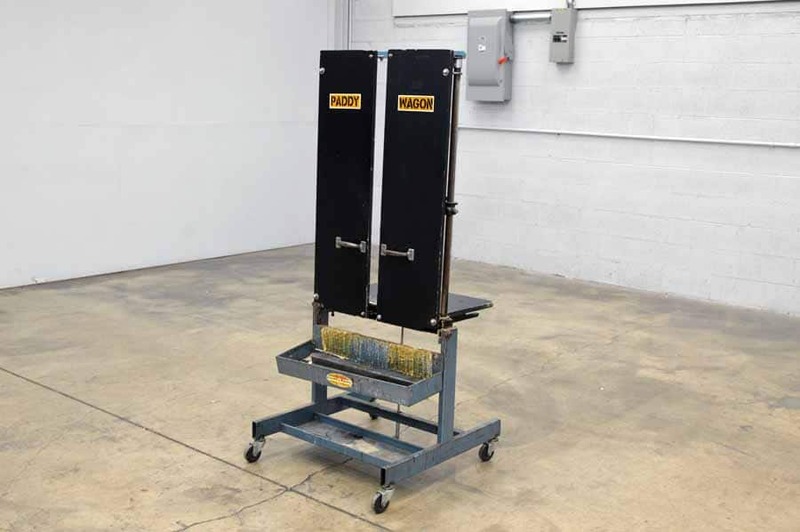 The fast, simple tool free set-up makes it perfect for both short and long runs, in either digital or offset shops, and change overs for different book thicknesses take less than two minutes. 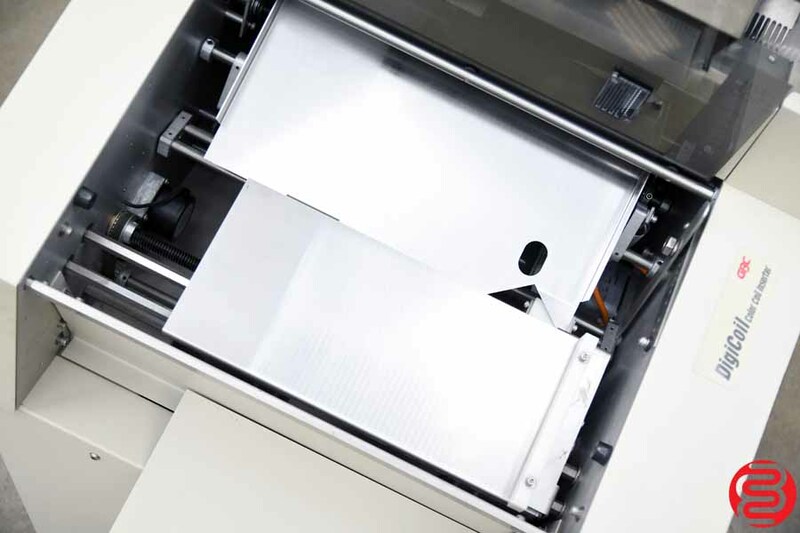 The DigiCoil’s revolutionary design handles assorted stocks, index tabs and extended covers with ease.